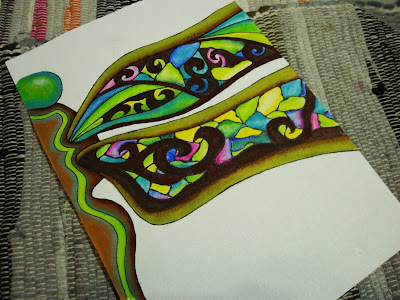 a couple of things have helped inspire these dragonflies. first, the owner of red envelope put this idea in me with ... "our ladies love dragonflies here" ... oh ok i said :) i thought about it for a couple of days but couldn't seem to connect. i don't think i can come up with a design just like that without something 'clicking' inside of me. 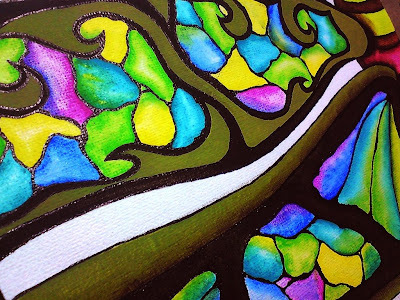 then last week or so, i chance upon a poem (or simply thoughts) i wrote a while ago ... 'untitled' ... as i read it, colorful dragonflies began playing in my head and something clicked. i'm stuck for words ... so many things churning inside of me ... unexpressed. Wow, Luthien, I think you really captured that dragonfly. It's beautiful, I love it! Nice to see you on facebook too! Wow Luthien, your work and inspiration are always so astounding! 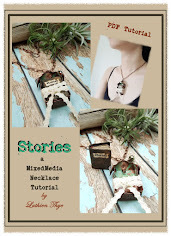 I love reading about the process you go through to your eventual exquisite creations! 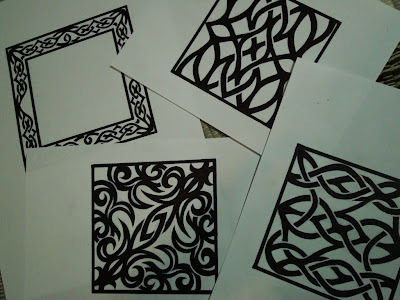 I love how the dragonflies came out and your idea of mixing them with the Celtic designs is fabulous! Would love to see these as cards but that's only because I'd love to buy some if they were - yes, I know, horribly selfish, lol! I have no doubt however you use them they'll be exceptional!! WOW, Luthien, these are beautiful. I love the colors you used. You have an amazing colorful mind. 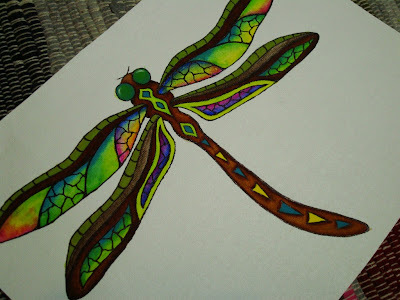 I love the dragonfly and the vivid color scheme! 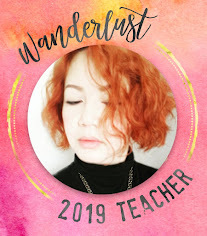 Wow, Luthien, your artwork is amazing. So beautiful and colorful. I absolutely love theses dragonflies. "you can break my body but you can't break my spirit" - I have used this line many times in my life. 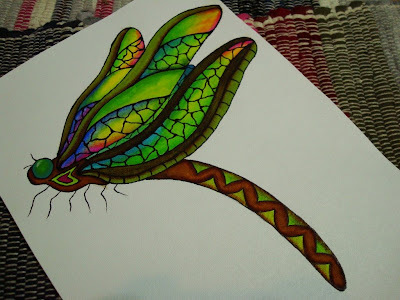 Love your dragonflies - gorgeous! Oh,they're beautiful! I love how bright the colors are..
thank you!! 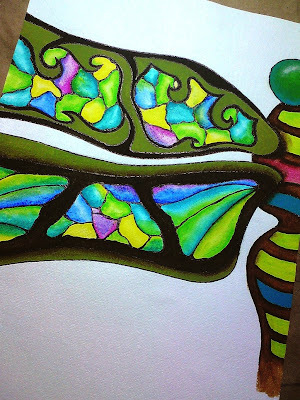 yup, stain glass was what i had in mind :) and yea... we must be connecting at some point lol!!! we've missed you! you don't post as much as you use to, not even in gw :) thank you for the sweet comment :) hope you are well and in the pinkest of health! Oh Luthien!!!!! ABSOLUTELY BREATHTAKING!!! The dragonflies are AMAZING!!! SO vibrant and beautiful!!! I hope you are having a very blessed day my friend!!! thank you!!! makin' my day girl, makin' ma day!!! !